TUNE IN TO ALL-NEW CASES- IT’S SEASON 20 OF JUDGE MATHIS! 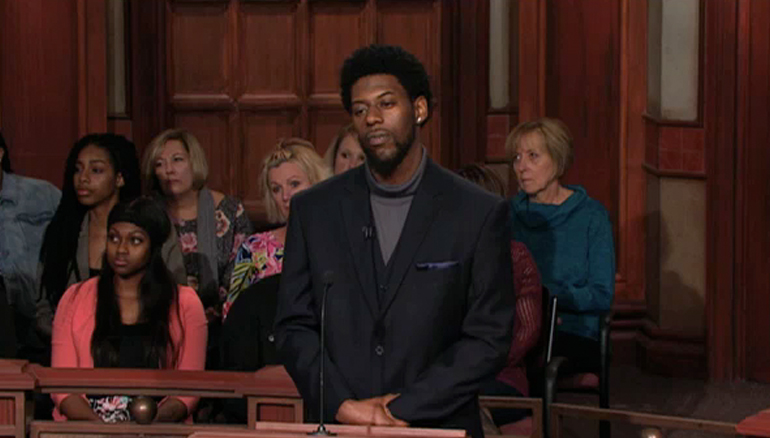 On Monday, a woman sues her ex, claiming she caught him cheating! What does he say? Don’t miss a minute!